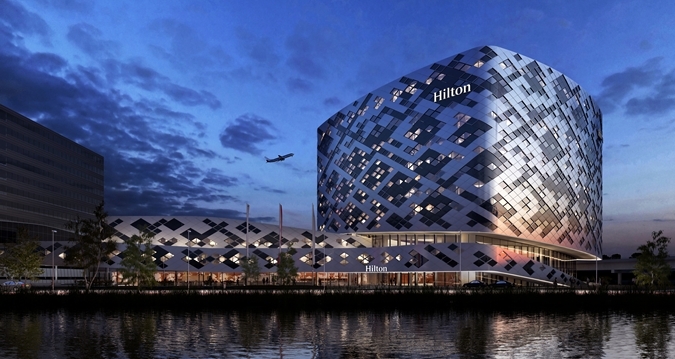 The new Hilton Amsterdam Airport Schiphol is a property guaranteed to leave an impression to guests and non-guests alike. 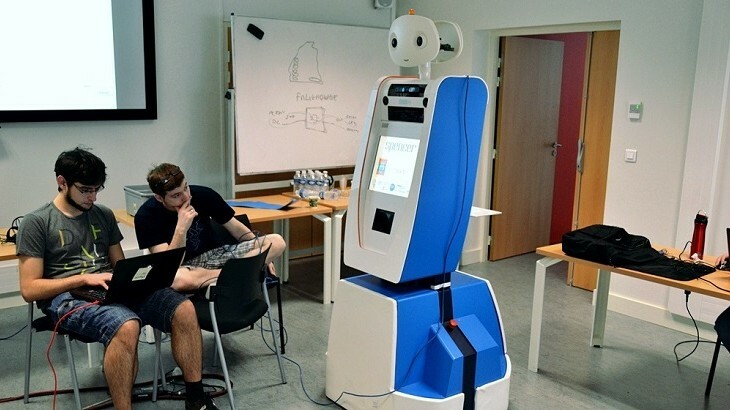 Navigate your way through Amsterdam's Schipol airport with the help of Spencer the robot. 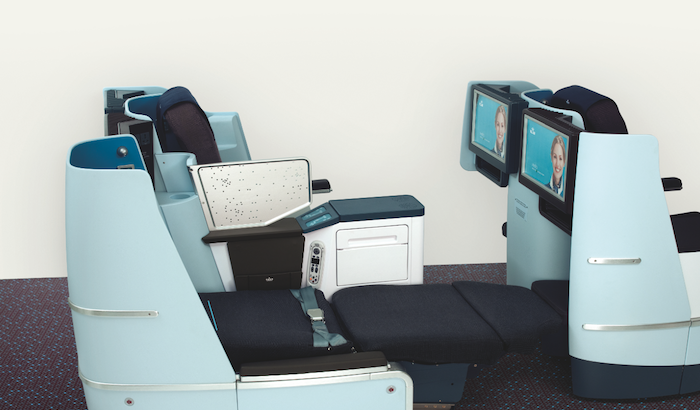 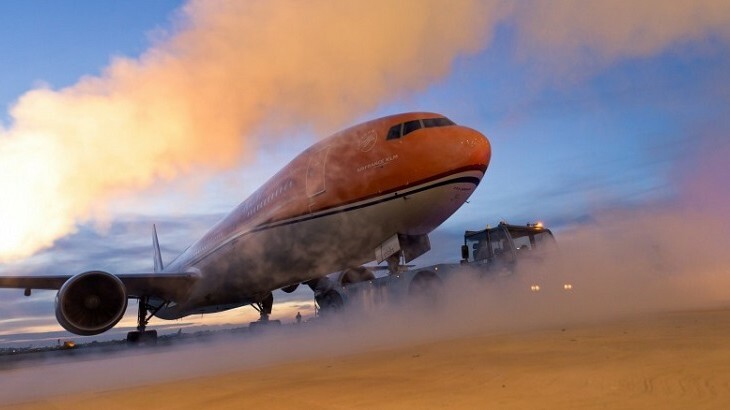 KLM has refreshed its Business Class cabin with lie-flat seats, new interiors, and amenities. 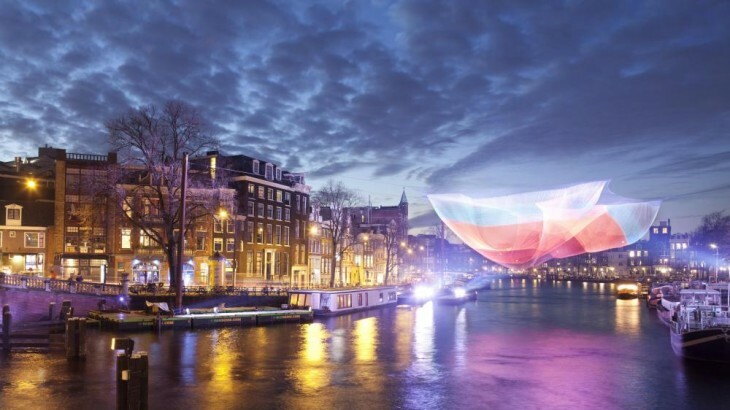 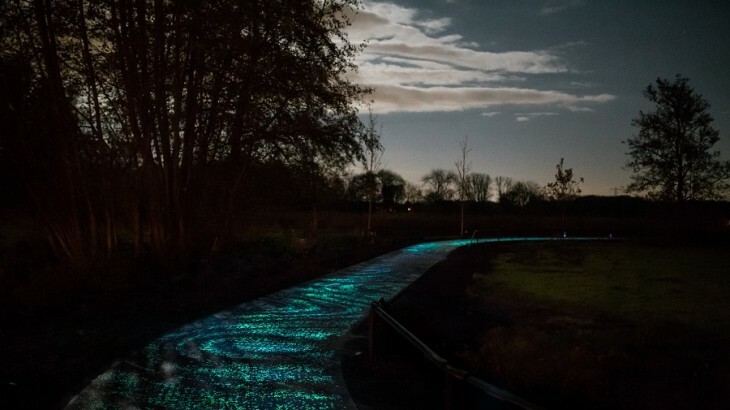 To brighten Amsterdam's coldest winter months, Amsterdam Light Festival showcases art luminaries.